The Almeria region of Spain has one of the best all year round climates in Europe – over 3000 hours of sunshine and very little rainfall! 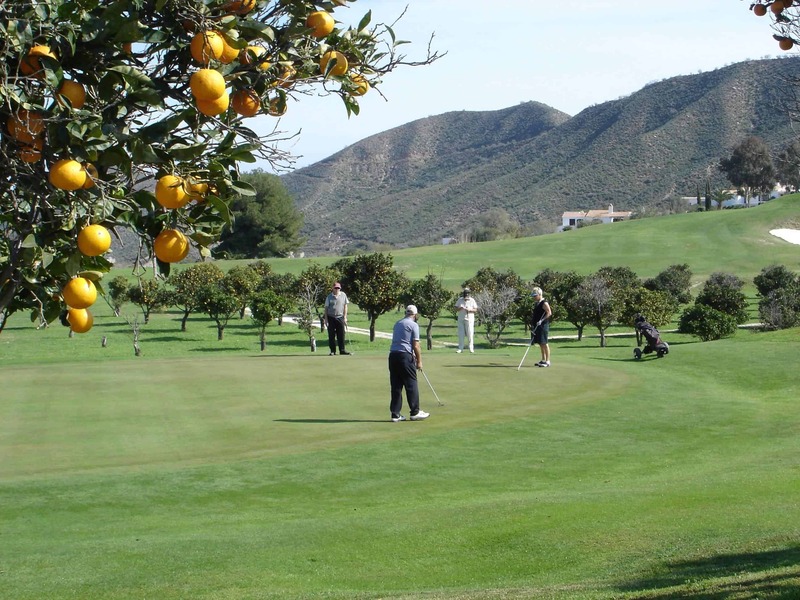 The winters are general sunny, warm and dry while the summers are cooler than other Spanish golfing destinations. With the introduction of new challenging golf courses in the Mojacar area this is an ideal location for playing year round golf. Close to Cabo de Gata, a national park of great beauty, the restaurants, beach bars and night life of Mojacar. Just a two hour drive to Granada’s Alhambra palace. A large water park and Go-Karting track are a short drive away. Many other attractions available within a short drive. 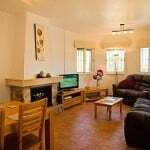 Golden Beaches, Golf, Entertainments, Private Pool All Makes For A Prized Holiday. 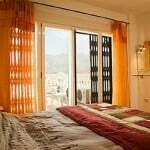 For an excellent choice of holiday, Casa Julia in the Costa Almeria region of Spain makes for the best of places. A brand new villa; a wonderful holiday in the sunniest region of Spain, relaxing on the golden beaches, cooling off in the private pool, discovering the local culture, gorging on the mouth watering food, playing the best golf and enjoying all the activities and partying the night away in multitude of evening entertainment. And there’s still more ways to experience the cool lifestyle of the Costa Almeria region of Spain. Private outdoor heated swimming pool. Uncovered with removable cover. Dimensions: Width: 4m Length: 8m. Depth: Minimum: 1m Maximum: 2m. Rear raised patio area, with 4 person wicker table and chairs. Large Car port with filly covered pagoda. Outdoor furniture –loungers & tables. Security fencing and gate locks around villa to 2 mtrs height. Sky digital tv/radio system, with an accompanying DVD/CD player perfect for relaxing in the evening. Air conditioning and no noise ceiling light fans to keep cool through the hot days and warm nights. Extra large sofas in the lounge area great for lying flat out in the warm evenings. High strength security shutter-blinds so all possesions are safe. Fly screens on all the windows and patio doors so to enjoy warm evening air without suffering insect attacks. Owner lives in the area. Individual means of transport desirable – help can be provided from owner recommended car hire company and airlines etc. Discount depending on length of stay and number of people. Supplement for heating depending on the season. Downpayment/deposit requested. Security deposit requested.